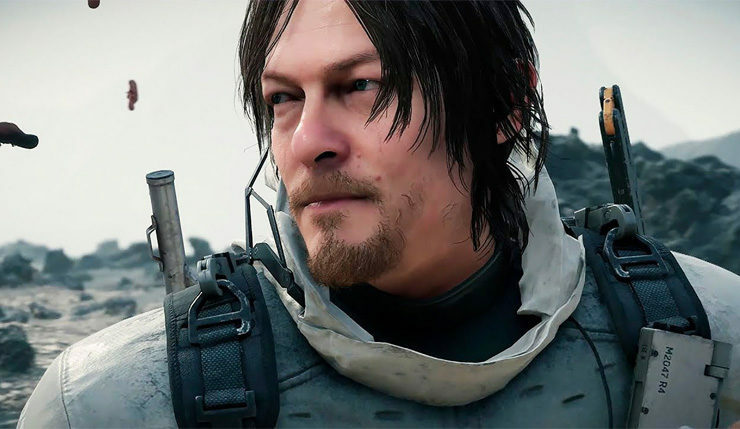 After so many cinematic trailers, we finally got a glimpse of the Death Stranding gameplay today during the E3 2018 Sony showcase. The little gameplay shown, however, doesn’t make clear what the game is really about. It looks like it will involve a lot of stealth, with players having to hide from some strange invisible creatures. Two new characters, one played by Lea Seydoux, have been revealed.